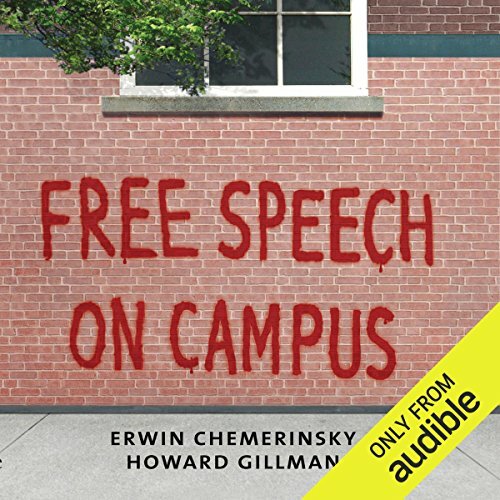 Showing results by author "Howard Gillman"
Can free speech coexist with an inclusive campus environment? Hardly a week goes by without another controversy over free speech on college campuses. On one side, there are increased demands to censor hateful, disrespectful, and bullying expression and to ensure an inclusive and nondiscriminatory learning environment. On the other side are traditional free speech advocates who charge that recent demands for censorship coddle students and threaten free inquiry. A must read for understanding the 1st Amendment!